Jazz pianist Eubie Blake had a gorgeous Harlem townhouse, and it could be yours for only $2.4 million. 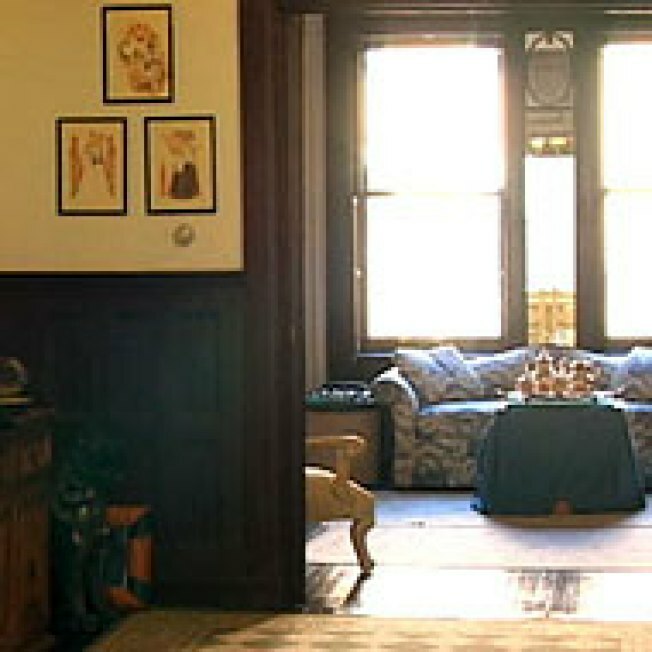 The four-bedroom home on Strivers' Row was built in 1910 and still has many original details. It is 21 feet wide and has a staircase you'll be practicing monologues on for years to come. The owner is "slightly negotiable," too -- take a video tour with our S. Jhoanna Robledo and sharpen your bargaining skills.